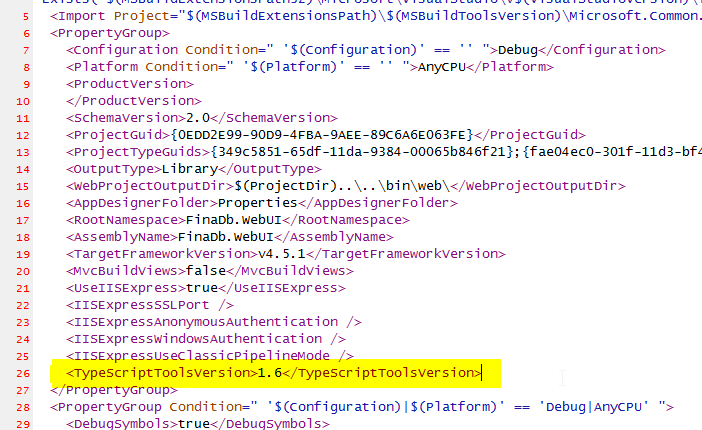 You can have several versions of Typescript installed on your machine and each project in Visual Studio can be configured to use different version by specifying that version in .csproj file. You can either manually update the lib.d.ts file yourself, but that is not recommended. It is the default definition of interfaces, so obviously you do not want to mess it up. Luckily you can specify your own version of lib.d.ts to be used in your specific project by using /// <reference path=”custom/path/to/lib.d.ts” /> in project-specific _reference.ts file. 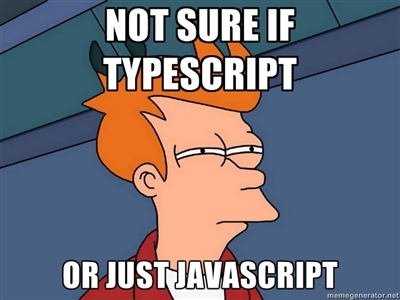 Which version of TypeScript is installed?